Denise Heifer was born and raised in upstate New York where she attended Hudson Valley Community College and received her Liberal Arts Degree. She later moved to the Midwest and acquired her Bachelor’s Degree in Social Work at the University of Illinois. Denise became Pennsylvania resident more than 20 years ago and completed her Master of Social Work Degree at Marywood University in Scranton. She has always had an interest in mind/body wellness and treating/supporting the whole person. 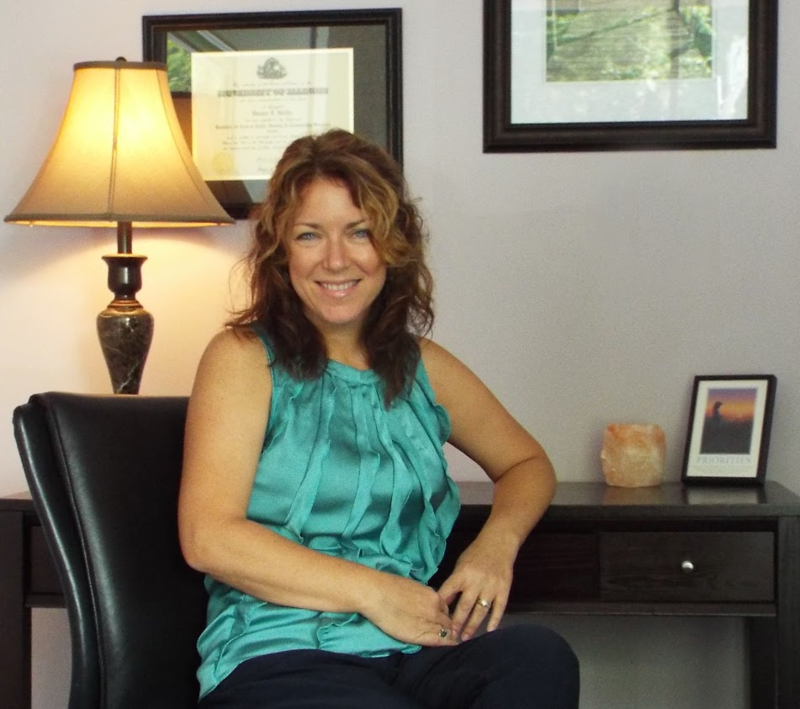 In 2007, Denise had the opportunity to begin Emotional Wellness Counseling at The Spine and Wellness Center of Exeter. The Center integrates emotional healing with chiropractic, acupuncture, massage, personal training and many other wellness services. We opened a third (Counseling and Administrative) location in Shillington in 2013 and expanded the Exeter Location in 2015. Emotional Wellness also provides outpatient therapy services within the Wilson Area School District middle and high schools.While living in central Illinois, Denise began her social work career by mentoring a brain-injured teen through her daily activities. Additionally, she worked for the Department of Children and Family Services offering in-home counseling services to at-risk families. After moving to Pennsylvania, Denise continued to work with families providing in-home therapy and case management services for Penn Foundation and later became employed as a case worker with Berks County Children and Youth Services in the adolescent unit. She spent approximately 10 years providing social work/counseling services to clients of the Reading Hospital and Medical Center, Center for Mental Health, Partners and MISA Programs. The services offered were all day group, individual and family therapy for teens and their families with mental health and substance abuse issues. During this time, Denise also provided outpatient therapy services to clients through Pennsylvania Counseling Services in Wyomissing. Denise and her husband Andrew live in Berks County. Andrew is a Financial Planner and the owner of Pinnacle Capital Advisors. They have two grown daughters and four grandchildren.